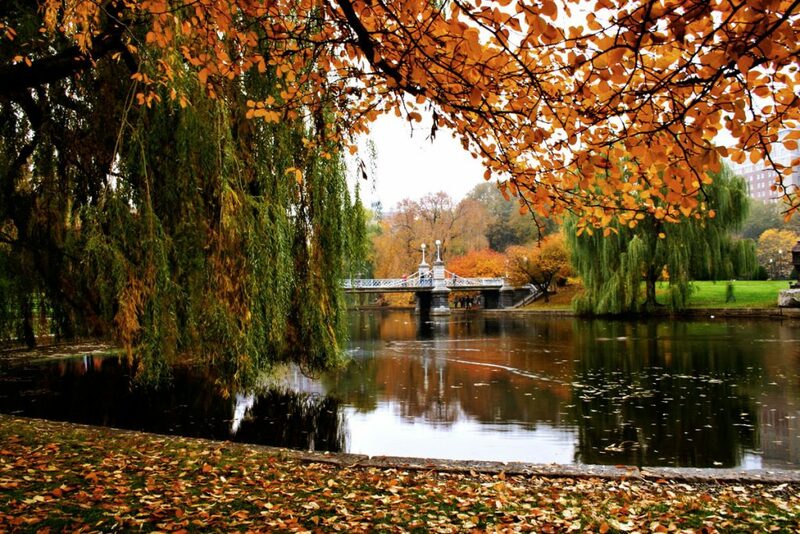 Family, friends, pumpkin spice everything for sale, a long weekend—Thanksgiving is one of our holidays, especially because there are countless fun things to do in Boston (other than shop) on Thanksgiving weekend. And while we love the traditional Nutcracker and holiday parades, our area has so much more to offer. Our doctors and staff at Boston Plastic Surgery wanted to share a list of some fresh ways to enjoy Boston when the holiday season kicks off. So if you’ve “been there, done that” with the typical list of Thanksgiving weekend activities in New England, take a look at ours! Skip the mall and let the science geek in you run free and join in the Friday After Thanksgiving Chain Reaction at MIT’s Rockwell Cage Gymnasium. Now in its 20th year, the FAT Chain Reaction is one big, fat display of mechanics, engineering and fun. Watch as dozens of teams put together amazing contraptions out of everyday items and send a ball on a long journey through a great chain reaction. Or better yet, put together a team and build your own creative motion machine—it’s the perfect way to keep the kids, nieces and nephews busy over the long holiday weekend. Details: Friday, Nov. 24, 2017, 1 to 4PM, Rockwell Cage Gymnasium at MIT, 106 Vassar St., Cambridge, MA 02139. Get ticket and team registration info here. Start at the Cambridge Brewing Company for a hearty lunch and a nice selection of fall beers. Try the new Fun Guy at the Party, a Belgian Dubbel with squash, candy cap mushrooms, maple and cinnamon. Next, ride over to the Mystic Brewing taproom in Chelsea for some “The Hum” smooth roasted porter or Aperture Belgian Witbier. Swing down by the Downeast Cider House to try the Winter Blend, featuring flavors or oak, cinnamon and nutmeg. Finish at Trillium Brewing Company’s Fort Point location to pick up some brew to enjoy at home. Check out their Pot & Kettle Vanilla Oatmeal Porter. Sometimes the most enjoyable experiences are the simplest ones, and a long, leisurely walk through one of Boston’s beautiful neighborhoods never disappoints. So instead of spending your last day off on the couch, plan a leisurely walk around a historical theme, a museum crawl—or just pick a neighborhood, wander around, and notice the sounds, sights, and smells you might miss any other day. If you’d rather leave the planning to someone else, play tourist and book a themed tour with Boston by Foot; they’ve got two tours scheduled for the Sunday after Thanksgiving. What better way to work off all that turkey and stuffing? We hope we’ve inspired you to discover something new about Beantown and fall back in love with Boston this Thanksgiving. What are your favorite off-the-beaten-path activities in and around Boston? Share it with us in a comment below!